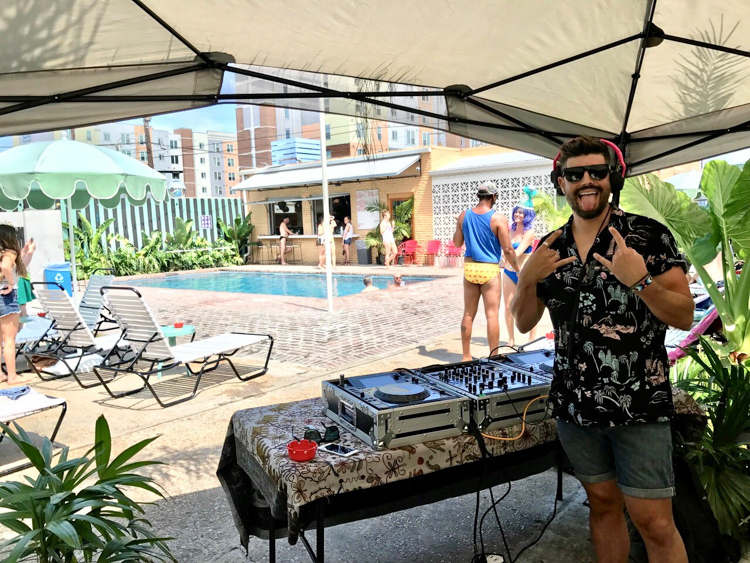 Travel writer and New Orleans local, Jimmy Im, gives us the low-down on Southern Decadence and all the other can’t-miss spots this city has to offer. 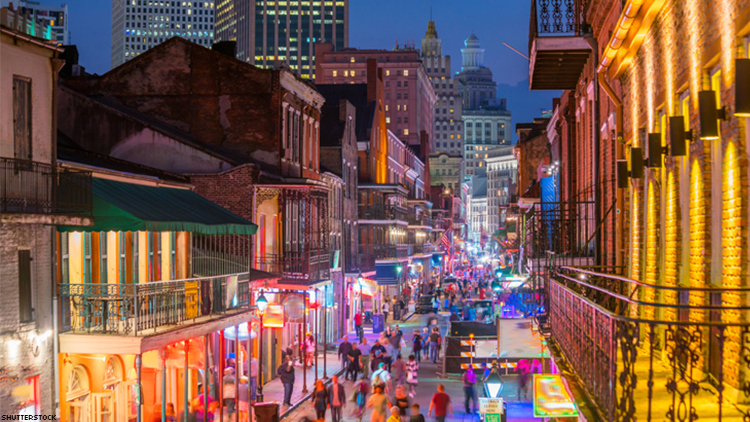 Renowned for its history, architecture, food and jazz scene, New Orleans is one of the country’s hottest destinations. While many travelers spend most of their time in the French Quarter–the famed “Vieux Carre” is an attraction in itself–they miss some of the city’s best highlights. You can find a whole other side of NOLA with wild pool parties, award-winning restaurants and beautiful, sprawling parks by trailing off the be aten path – and our guide, Out Traveler, former Travel Channel host and New Orleans resident, Jimmy Im*, will show you a true, locals-only experience by revealing New Orleans, inside out. This six day, southern-style Labor Day Weekend celebration has become one of New Orleans’ most famous staples. With so much to do, and only six days to do it, this hit list is for anyone looking to do Southern Decadence like a local. With live DJs, an eclectic crowd and a dash of camp, The Drifter makes the biggest splash for wet and wild pool parties. The daytime event is all about good tunes and good vibes, and it’s the perfect way to spend the day before a big night out. 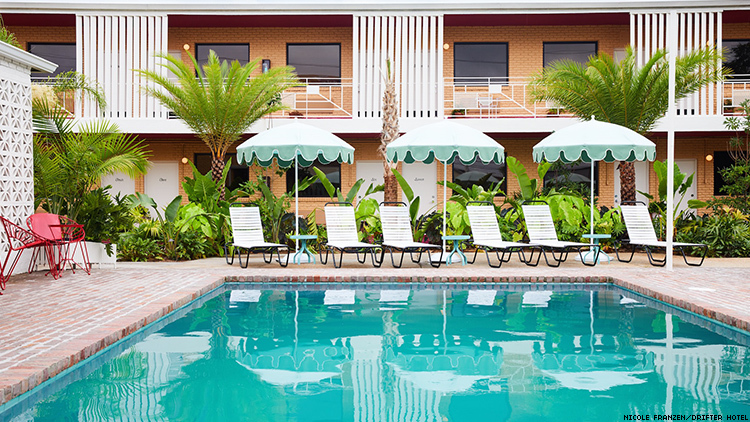 The hotel is about a ten-minute drive down Tulane Ave from the French Quarter, so catch an Uber—and don’t forget your swim shorts. While the mother lode of Southern Decadence revelers cram the Quarter, local queers take over the dance floor at Three Keys at the Ace Hotel. Gay nightlife event, Horse Meat Disco, throws one of the hottest parties of the year with local DJ collective Trax Only (led by Bouffant Bouffant, known for his gay warehouse parties) until the wee hours of morning. 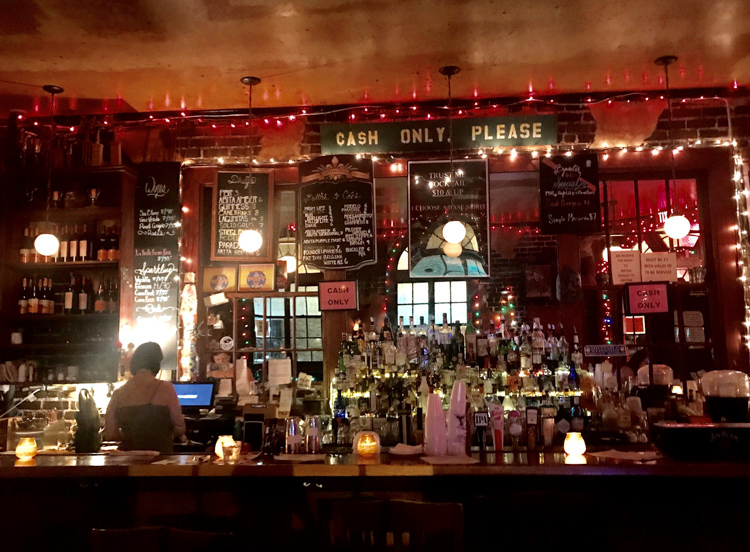 A low-maintenance, yet lively, dive bar, the bi-level Mimi’s in the Marigny is a local haunt that gets packed to the bone on weekends. 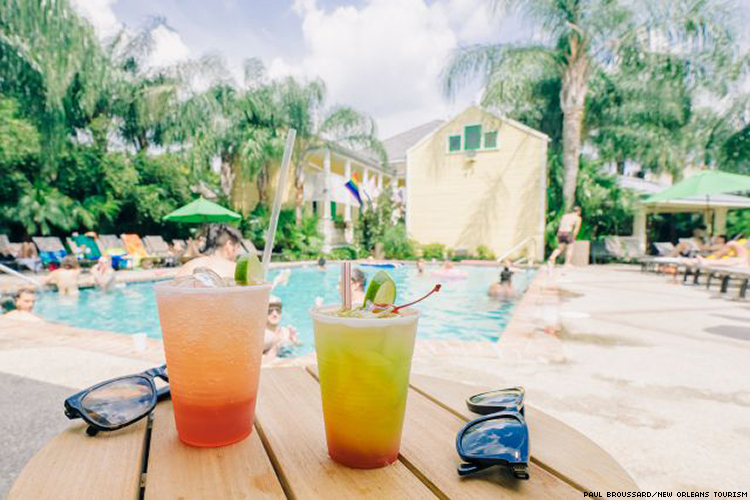 Expect delicious bar bites, cheap drinks, pool tables and and some of the best balcony views outside the French Quarter. Opened in 2002, Bacchanal Wine helped put the emerging Bywater neighborhood on the map. Enter the wine shop out front, buy a bottle and uncork it in the back outdoor garden, lit up magically at night, to hear live jazz all night long. 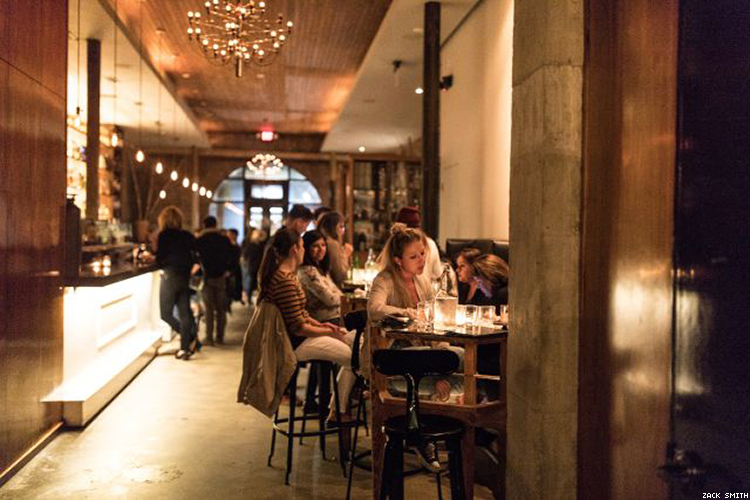 Bacchanal is a magnet for locals who like to avoid the French Quarter tourist crowds. History resonates at The Country Club, an 1884-built Italianate raised center hall cottage and former member’s only country club. 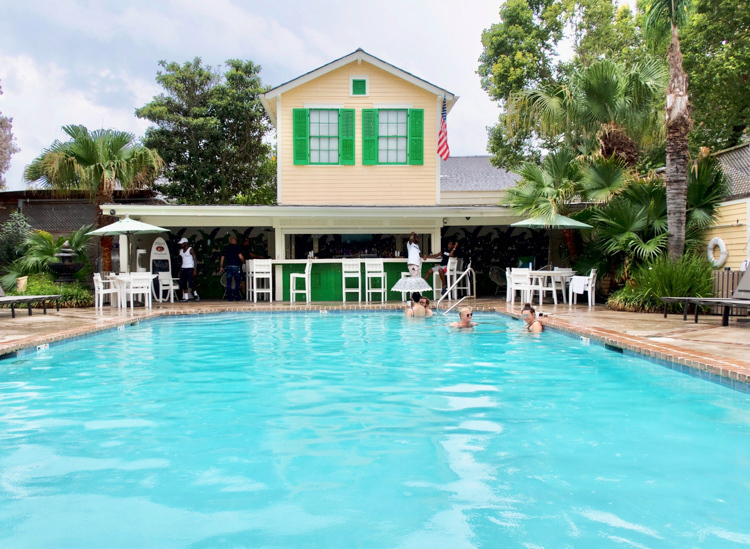 It reopened as a private oasis for the gay community in 1977, and it now welcomes everyone with a high-brow brunch scene and tucked-away pool and hot tub in the back. The Country Club is a Bywater institution. 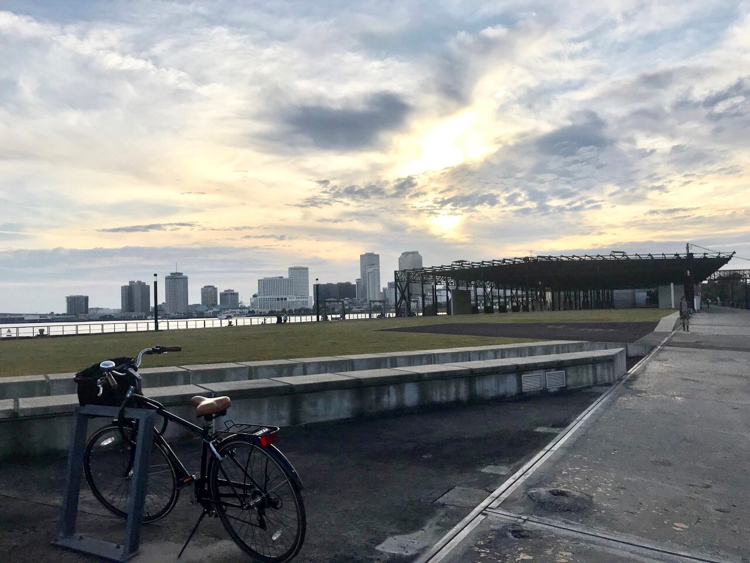 If you need a break from the decadence of, well, Southern Decadence, or just want to soak up some of the local New Orleans culture, these spots cannot be missed. NOLA is known for unique restaurants in the French Quarter, but Vessel takes quirky dining to a “holy” other level. Inside a former 1914 church, this Mid-City restaurant, favored by local foodies, serves up traditional New American fare inspired by New Orleans dining, and it’s all set inside a beautiful space with original stained-glass windows and a vaulted ceiling. 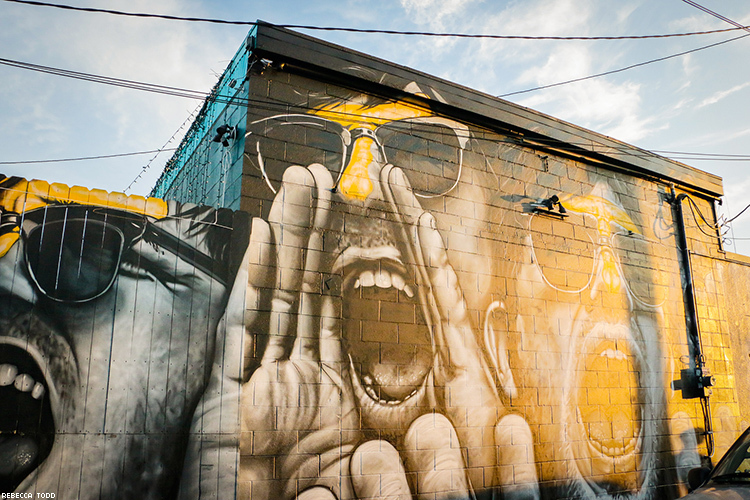 Frenchmen Street may be the Bourbon Street for locals, but Freret, in Uptown, is hyper local. There are hardly any tourists that make the trek to this small drag, crammed with a string of bars and restaurants, including Cure, a swank lounge credited for introducing craft cocktails to the city—and a 2018 James Beard award winner for Outstanding Bar Program. The Bywater District is burgeoning as the city’s next big neighborhood—and Crescent Park is its best-kept secret. The 1.4-mile pristine park hugging the river is an urban oasis with public art installations, pedestrian bridges, bike paths, a dog park and extraordinary views of the waterfront. You can also find free fitness classes and events at the park throughout the year. 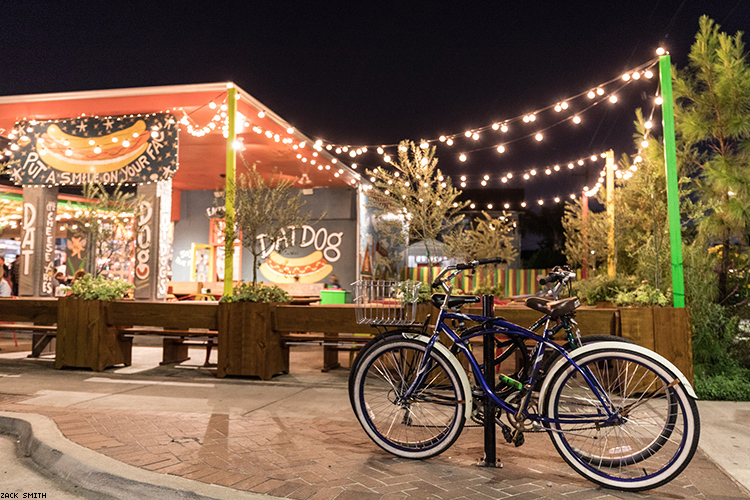 One of the best highlights is the number of locals-favorite restaurants along the park, like Pizza Delicious, awarded best pizza in New Orleans every year, and Elizabeth’s, a local haunt serving Southern fare. North of the French Quarter, Lake Pontchartrain has truly lent itself to the city. Legendary voodoo queen Marie Laveau practiced her religious rite on the shore for a major spectacle of 12,000 people, going down in history as one of the largest voodoo ceremonies ever. 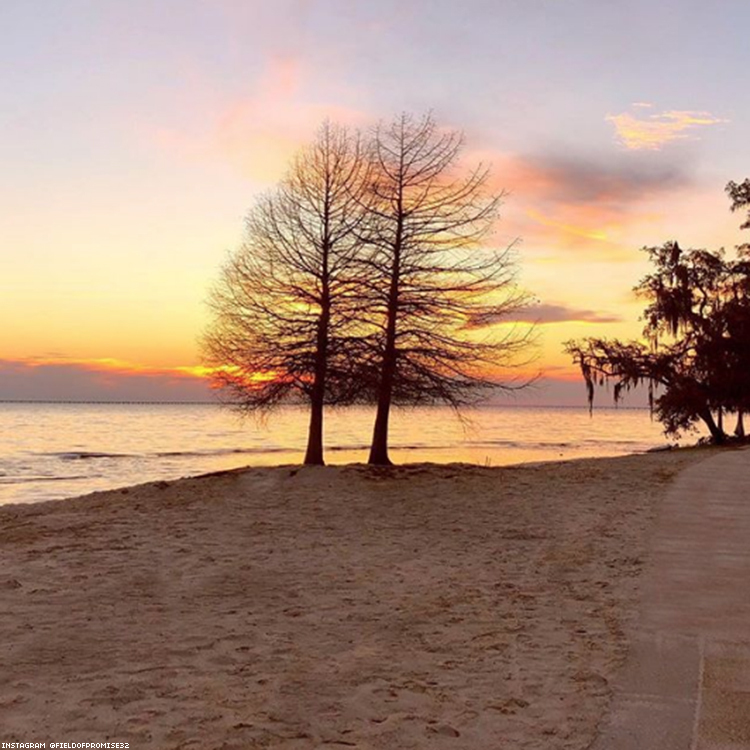 Now, it’s simply one of the most beautiful places to chill out, especially the sprawling and pristine Fountainbleau State Park, located a short 30-40 minute drive outside of the city. The former sugar plantation offers myriad activities for outdoor enthusiasts, like hiking and camping, and it’s home to a white-sand beach, the closest to the city! Tarot card readers in Jackson Square keep the city’s psychic vibe alive, but if you’re feeling wary, see your future with nationally recognized Cari Roy. She’s a bona fide local psychic who works by word of mouth and has been featured on several TV programs like Today and Travel Channel. 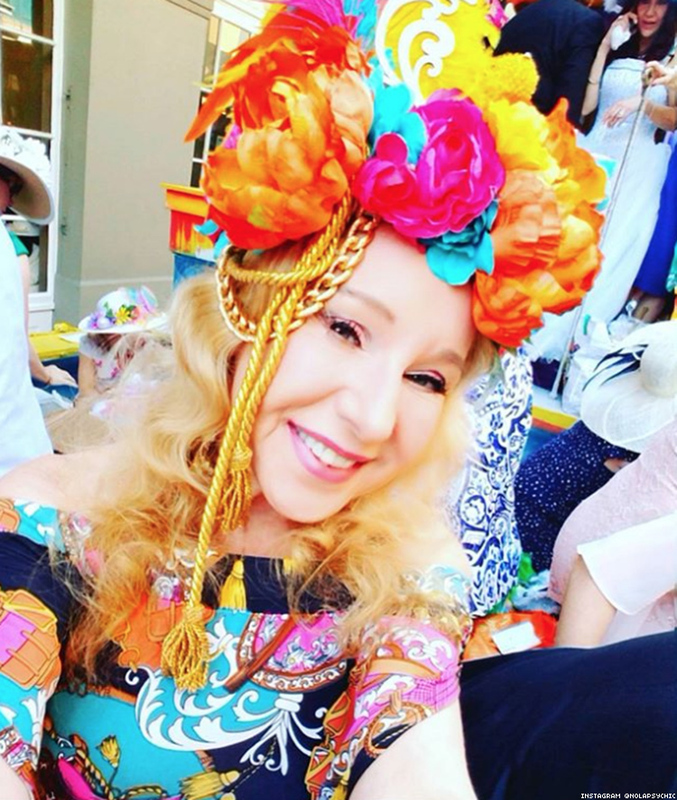 She’s also a well known public figure, and a NOLA resident for more than 20 years. The French Quarter has the largest concentration of NOLA’s most famed restaurants, but local star chefs are cooking up award-winning bites beyond the parameters. Nina Compton, former Top Chef and James Beard Award winner (Best Chef: South), dishes out her signature goat curry, among other Caribbean inspired dishes, at Compere Lapin in the CBD, and casual Southern fare at Bywater American Bistro. 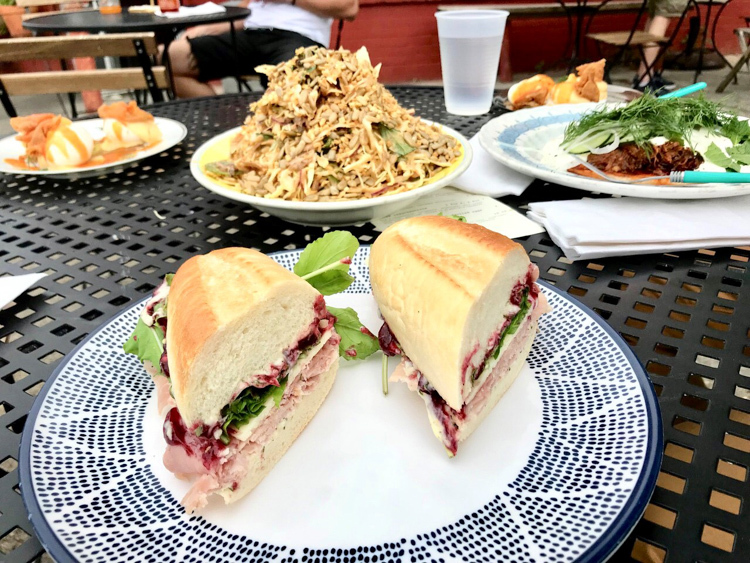 In the Irish Channel, the sandwiches by Mason Hereford at Turkey & The Wolf are larger than life—and they nabbed him last year’s Best New Restaurant at Bon Appetit. Head over to the Garden District for Commander’s Palace, one of the oldest restaurants in New Orleans (1893), which touts a slew of accolades, from multiple James Beard wins to NOLA’s best restaurants by Zagat. 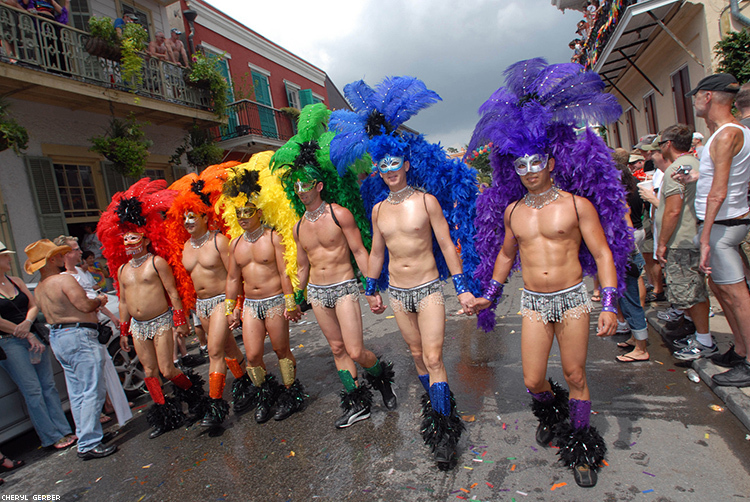 For more information on any of these New Orleans spots, plus a whole lot more, visit neworleans.com/lgbt. 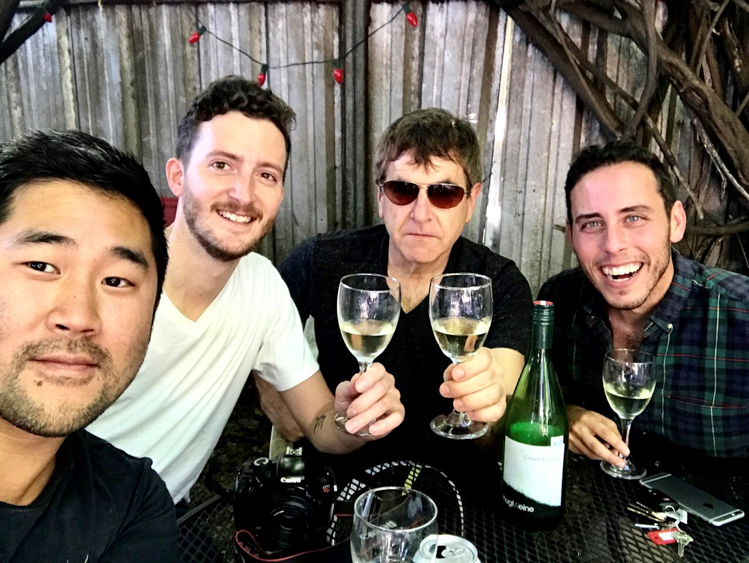 *Jimmy Im was one of the hosts of Confessions of a Travel Writer on the Travel Channel, and a judge on Bravo’s Best New Restaurant. He’s also a freelance writer who lived in New Orleans from 2016-2018, where he wrote travel stories for top national outlets like Conde Nast Traveler, New York Post and American Airlines’ American Way in-flight magazine.